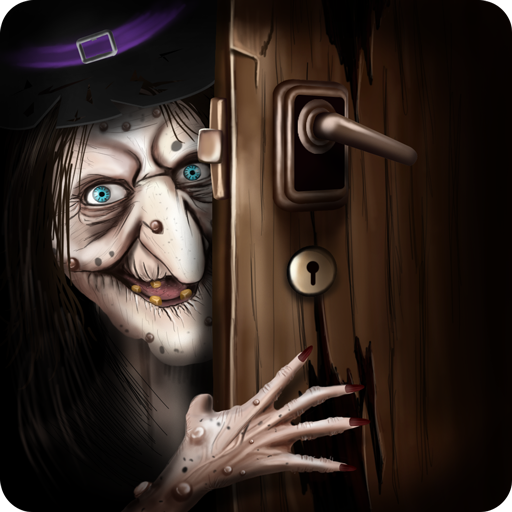 Are you ready to fulfill your dream as police warden? 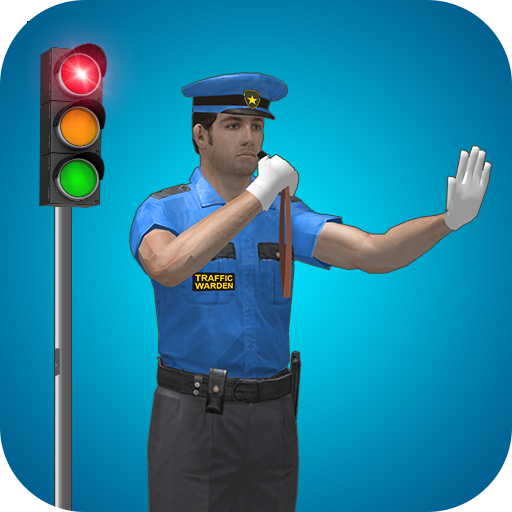 Then play traffic control warden simulator where you play as virtual traffic warden and control the city traffic like buses, truck with the help of your warden skills. It’s your duty to maintain law and order situation in the high traffic situation. Fine the city lawbreaker cars and chase them if they are trying to escaping playing virtual city traffic warden 2018. 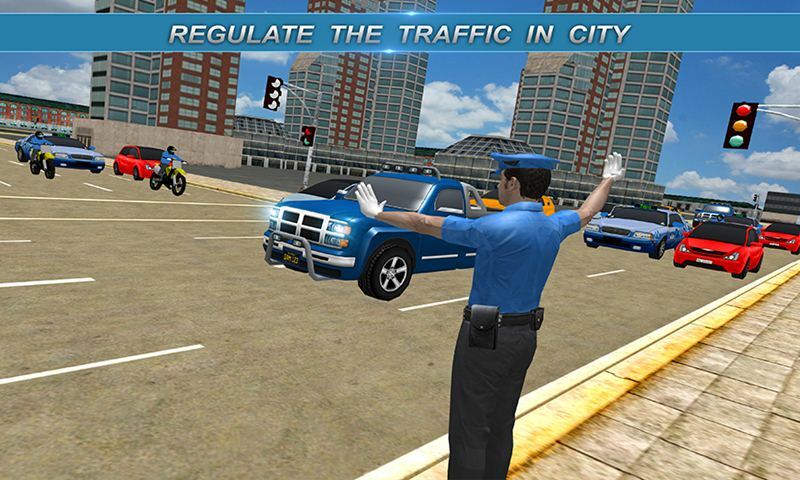 Virtual City Traffic Warden is thrilling game for all traffic game lovers. Enter in the boots of the traffic police controller! Stop the rickshaw drivers who violate the traffic rules and break the signal while driving in heavy city traffic. Fine them with high charges and go to chase them in your fast bike as well as police car. Your duty is tough and show your police cop abilities. 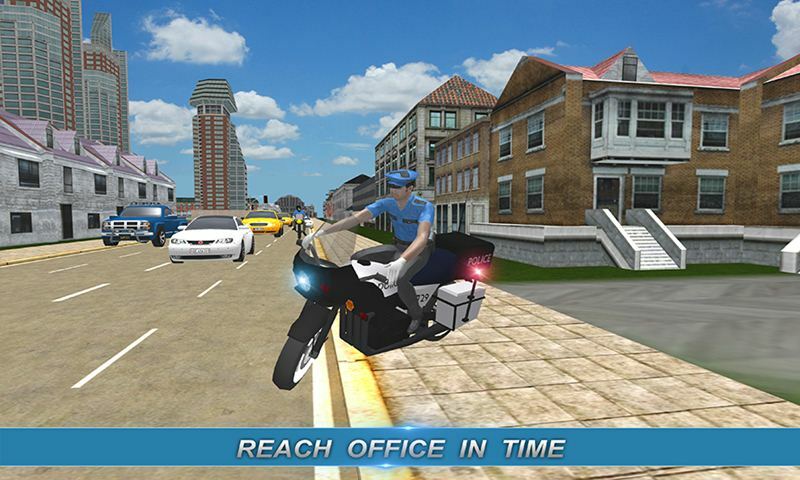 Virtual City Traffic Warden is interesting game with tough gameplay where you become police officer and clear the traffic vehicles like school buses, local rickshaws as well as heavy loader which are stuck. Fulfill your police officer dream and become best police warden in your department. Choose your favorite police vehicles like bike, sports car and speedy jeep to chase the law breaker. Stop the over speed vehicles cars, loader truck and fine them. Guide the traffic rule to other citizens and zebra crossing people. Help the girl who lost his house and drop her with the help of your sports car. 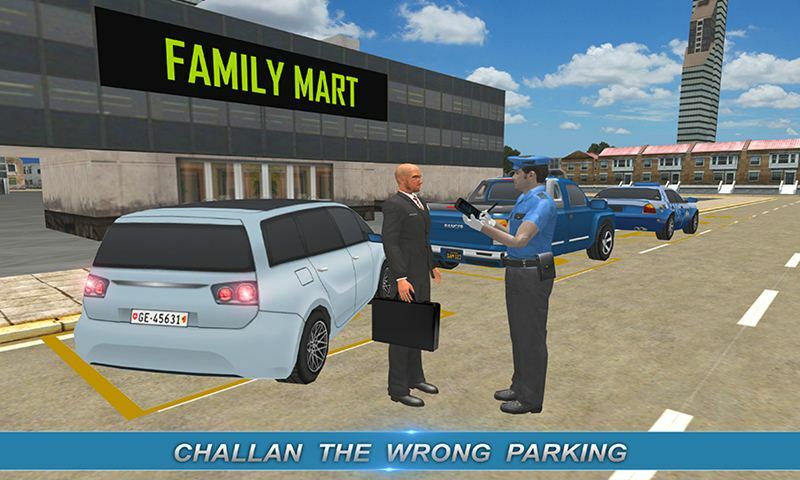 Guide their parents and talk politely with innocent girl while playing police traffic warden simulator. Go to your police station and talk with your senior to complete your daily task. Refill bike fuel and chase the lawbreaker. Collect the checkpoints and go on right path in your police vehicles. 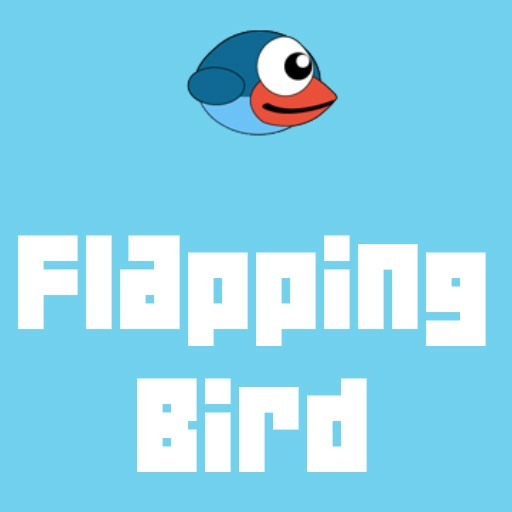 Amazing missions are ready to blast the game in gaming world with the help of police warden controls as well as police vehicles.